A District Court hearing in San Francisco topped Friday's State of Affairs. It's a lawsuit between the city and the Trump Administration — the first of its kind. Joining forces with Santa Clara County, the city hopes to block the president's executive order that would withhold funding from so-called sanctuary cities. The order itself was signed by Trump back in January. 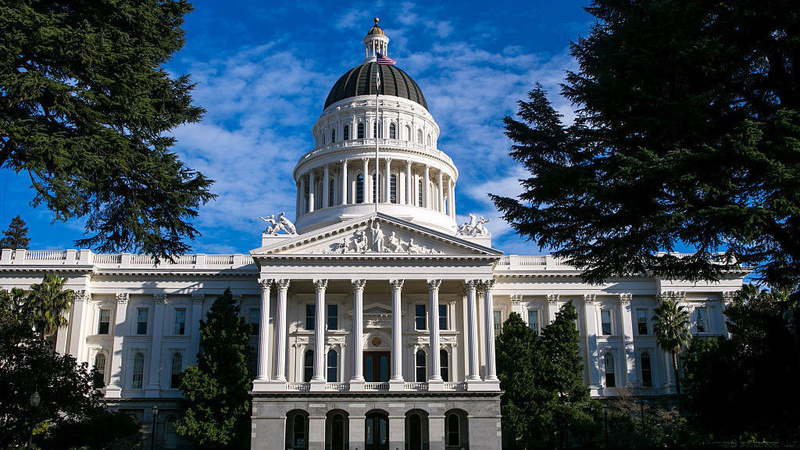 Also on State of Affairs: California hopes to cut in line during the next presidential primary.